Welcome to our Poultry Shop. 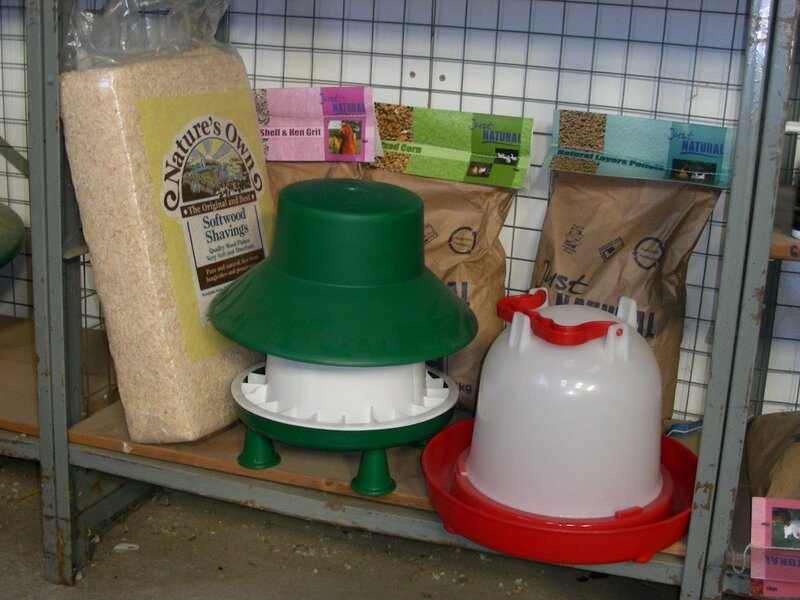 We have an amazing array of poultry orientated products for all you poultry keepers We stock quality housing ( tried and tested and used on the farm) Feed in 5kg and 20kg bags from our local mill. The same quality feed we use over the whole farm. 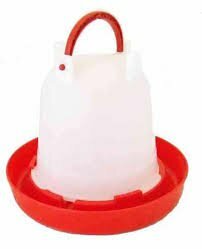 A huge array of feeders and drinkers plus bedding and health and hygiene products. 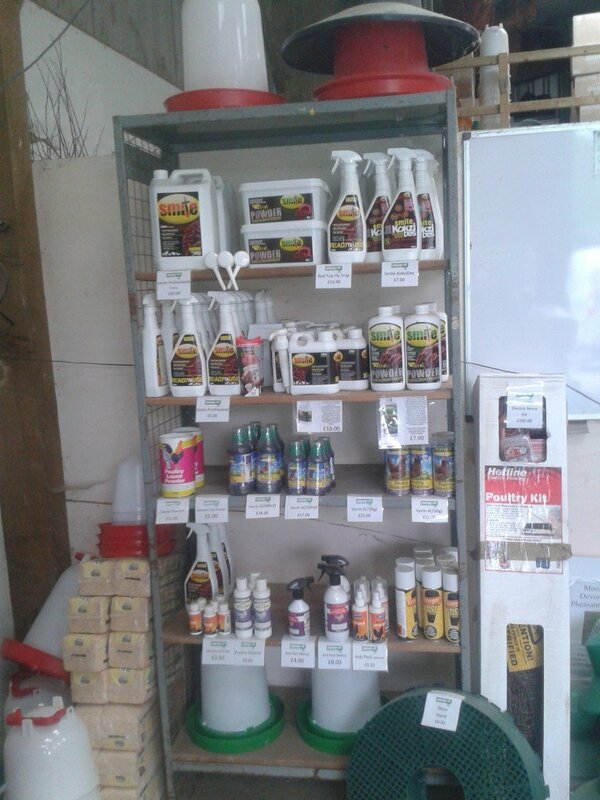 All backed by great knowledge and advice on all our products. Best buys are our Poultry Packages. All our products are sourced as locally as possible as well as ensuring the quality and service we are known for. 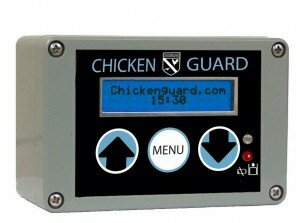 The Premium Chicken Guard automatically opens your chicken coop door in the morning and closes it at night. 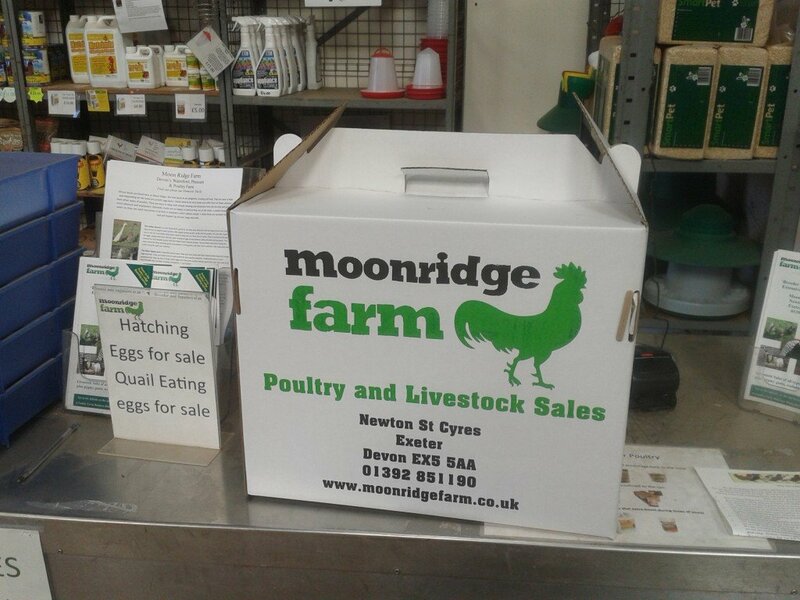 In the shop we sell feed , feeders , drinkers , bedding and range of poultry treats as well as all the health and accessory products , every thing you will every need when it comes to keeping poultry. 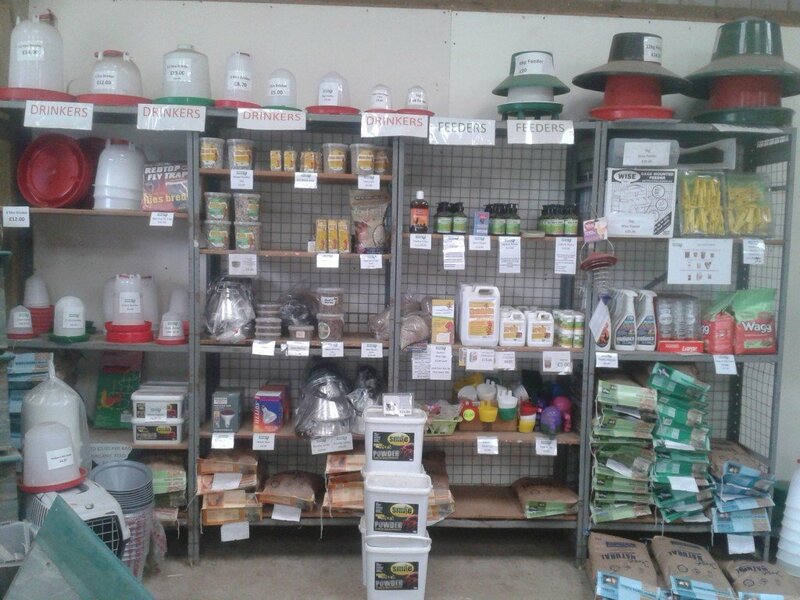 Whether you are new to poultry keeping or just replenishing stock for your birds we have it here. Our business is driven by quality so you can be ensured you are getting a great product. 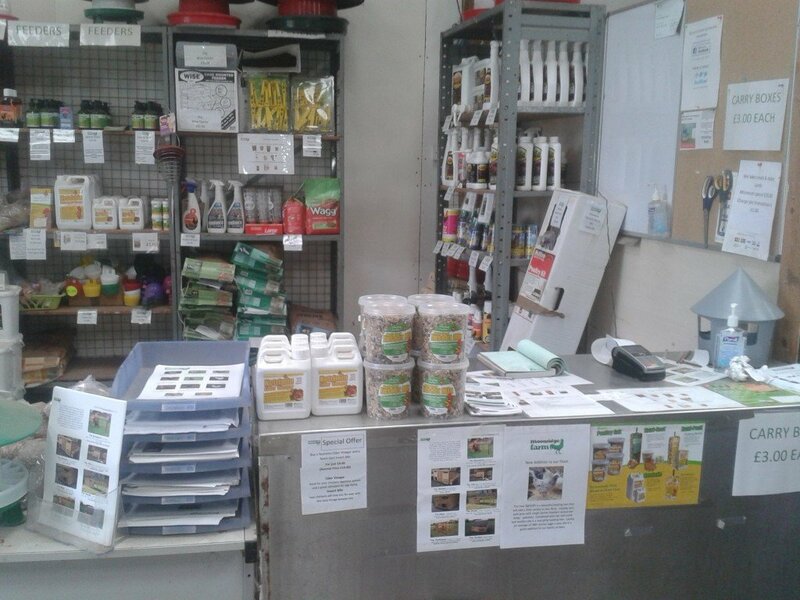 We believe our range we have here is the best the south west has to offer whilst maintaining an affordable price. All our houses are locally sourced. 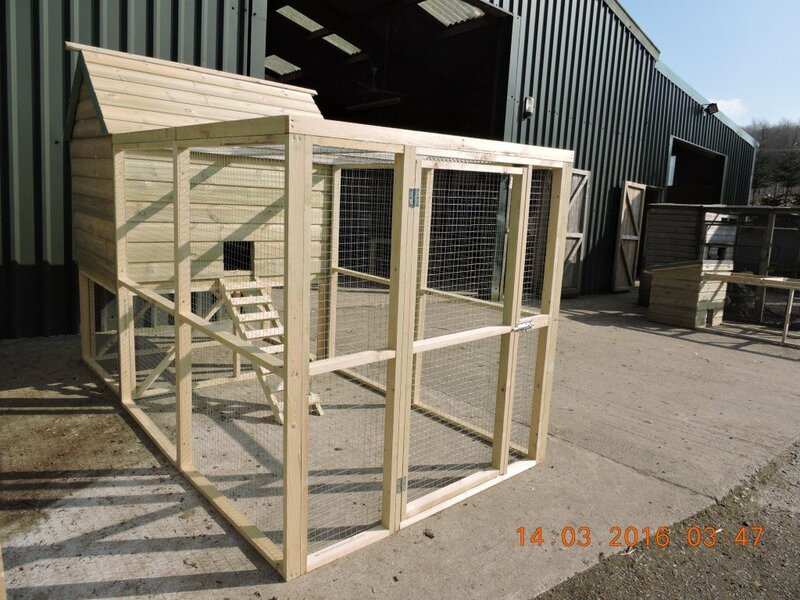 Traditional wooden housing is designed and handcrafted in Devon by a committed poultry keeper of many years using tanalized wood from sustainable sources. For local customers we offer a delivery and installation service please just ask. 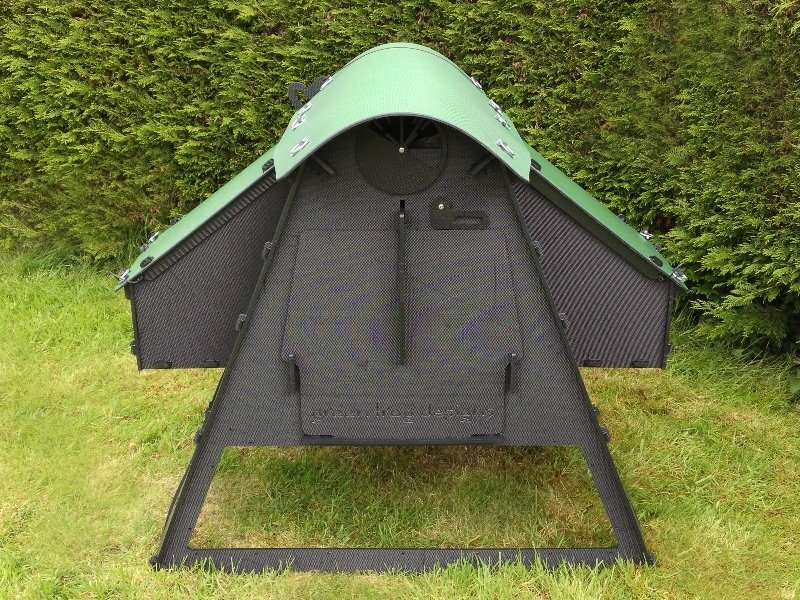 Our range of Eco housing is made in Somerset and has an amazing 10 year warranty. Very simple to put together, comes flat packed for you take away or we can organize delivery for you. Nest boxes and shelters . 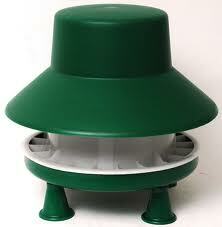 We sell a range of nest boxes ideal for all waterfowl. The health of your Poultry is our top priority and that’s why we stock a wide range of poultry feeds to keep your birds eating the right food to keep them happy and healthy. 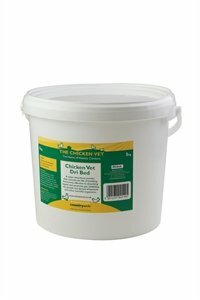 Layers Pellets or Mash are essential to giving your chickens a balanced diet of the right nutrients. Feeding them an incorrect diet of kitchen scraps or corn won’t give them enough of the stuff they need, which can impact their health and inhibit good egg laying. 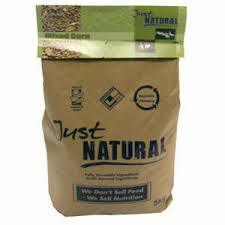 We do also have a good selection of mixed corn and poultry treats to give as extras to your birds. 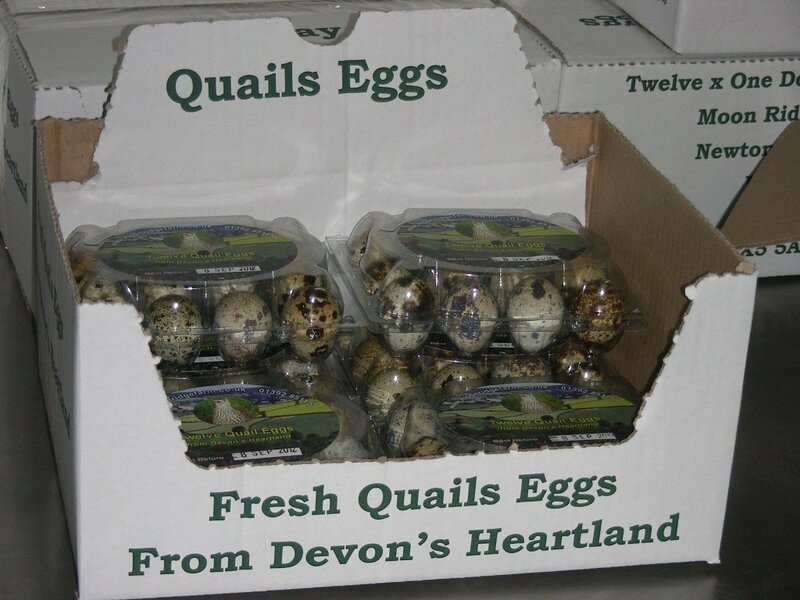 Layers Pellets, Mixed corn , Growers Pellets and Chick Crumb and our own Moon Ridge Quail ration. 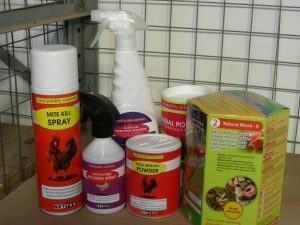 Parasite treatments: Sprays and powders to fight and control and indeed avoid mites and lice in your coops and on your birds. First Aid range: A comprehensive range of products for the most common ailments such as scaly legs , open wounds and lethargic birds.Including a range of herbal remedies. 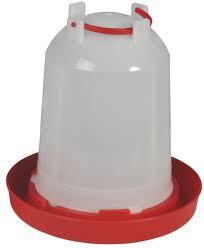 Husbandry: Accessories to help with you and the birds , scoops , nest eggs leg rings , bits etc. Like all animals, Poultry are susceptible to the cold weather and pick up the odd cold and flu. They can also be susceptible to internal worms and harbour mites and lice. 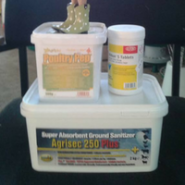 We know it’s important to ward off any of these nasties as you can that’s why we stock a variety of different health supplements, worming pellets, lice treatment and housing disinfectants. 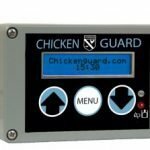 It can sometimes be hard to know what’s wrong with your chickens but our team is always here to help you with any issues and queries that you have. 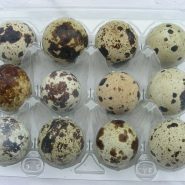 Everyday supplements to encourage naturally healthy and robust birds , we stock a wide range of product to aid chicks and ducklings to POl and retired birds! Vitamins and tonics: We stock a range of Thrive products . These supplements are scientifically formulated to have a therapeutic effect in specific circumstance ~ make sure you choose the right one. We also stock multivitamins and tonics all to help keep your birds in tip top condition. Again local , from the fields of West Devon we offer chopped straw an economical and environmental friendly bedding in large or small amounts . 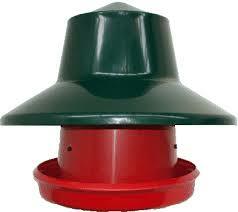 Used here on our farm for all the poultry. Wood shavings the best bedding there is in terms of value for money , long levity and absorbancy coupled with a bedding sanitiser (we sell here) for both the straw and wood shavings you will save your self time and money. 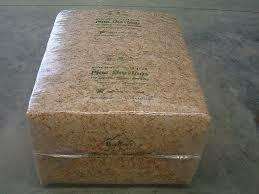 We also have a local supply of wood chip , great for your poultry runs. You can help your self at the front of the farm ( bring your own bags / trailers etc ) For a small charge. Be the first to review “On-Site Poultry Shop.” Click here to cancel reply.